Would you like to discover how to use herbs and herbal preparations wisely? As with anything, there are benefits and risks to using herbs. Yet there are simple guidelines that can help us to approach and use herbs safely! The more you know when using herbs the safer you will be! And while nothing is 100% safe, by using common sense, listening to our bodies, and following guidelines used by herbalists, we can learn to use herbal preparations wisely. Find resources below to help set you on the path to enjoying herbs with surety. Welcome to Natural Living Monday! Come check out all of the fun, including an incredible guide all about my favorite dessert, ice cream! Host a super fun, messy, gooey spa day for your little ones and their friends. Perfect for a hot summer day! This is a great way for kids to explore using natural materials to care for their bodies while providing a fun activity filled with tactile, creative opportunities. Thank you for joining us on Natural Living Monday! Come and see what everyone is up to this week. 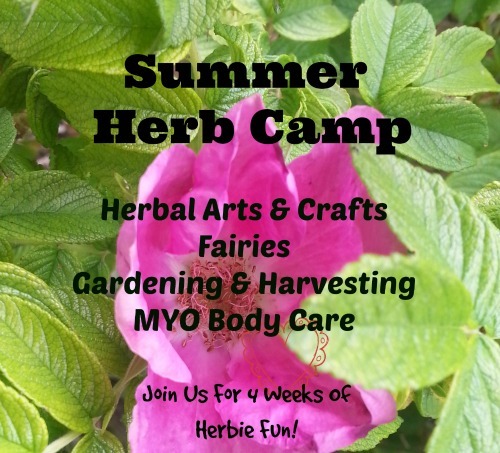 Plus find out how to make a great salve for bug bites and bees stings, featured this week! Join us for Natural Living Monday! Share all your latest and greatest posts. Also read what other creative folks are up too. This week learn all about the amazing little Chickweed with one of our featured posts! Come share all your wonderful ideas and posts. Read about all great ideas from natural living bloggers and get inspired! Spring's Beautiful Gift, Violet Honey! My absolute favorite way to enjoy violets is by making and eating violet honey. The flavor of the flowers and of the honey harmonize together magically. It really is incredibly tasty and makes me think that this must be the perfect fairy food. Violet honey is wonderful on toast, biscuits, in tea or by the spoonful, and it is easy to make.